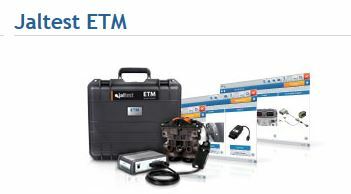 Direct diagnosis of brake calipers, brake pad wear sensors, speed sensors and EBS modulators. Checking up on EBS modulators, Cojlai has noticed that 50% are replaced due to faulty diagnosis. To this end, they have developed a direct diagnosis for EBS modulators and their connected components.